You have probably heard this fun song at some stage. This book brings it to life, it is fun and fabulous, beautifully illustrated and hard to resist reading and listening to over and over again. Do your ears hang low, stand high, flip flop or stick out? More uses for ears than you could ever have imagined! Also 8 fun ear facts at the end of this book that I bet you never knew! You may never look at ears the same again. A must have. 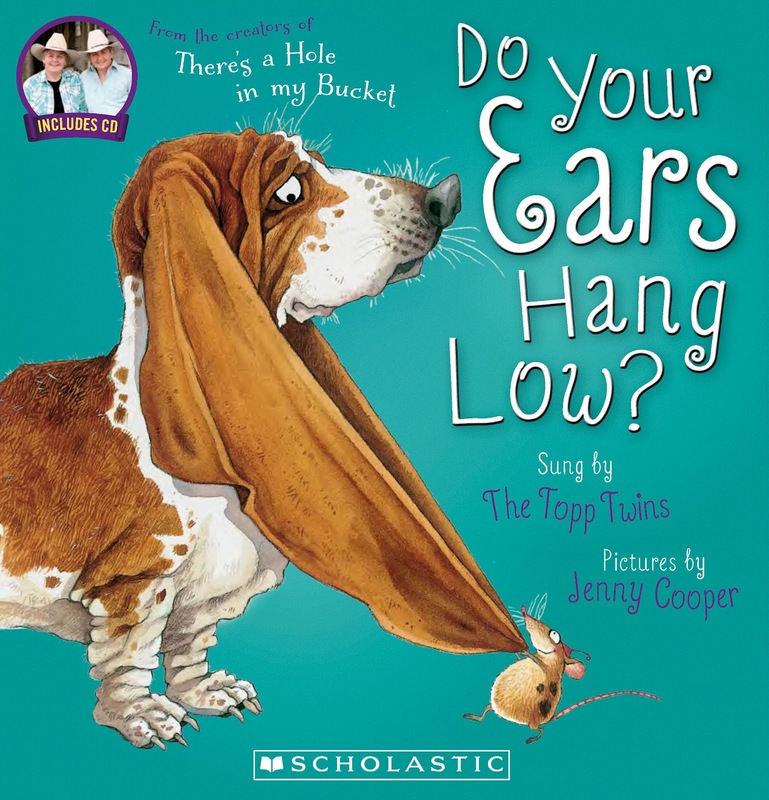 Another great Topp Twins CD/Book:There’s a Hole in my Bucket.